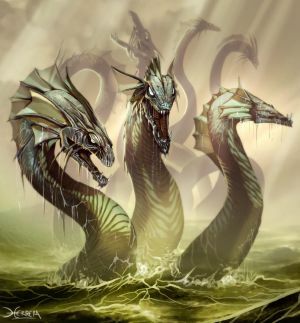 Welcome to the Silent Hydra Alliance!!! The alliance has finaly been formed!!! !We hope you find this forum useful, Don't forget to check this regularly, Post your introduction if you're new, Remember to go on the new Xat chat!